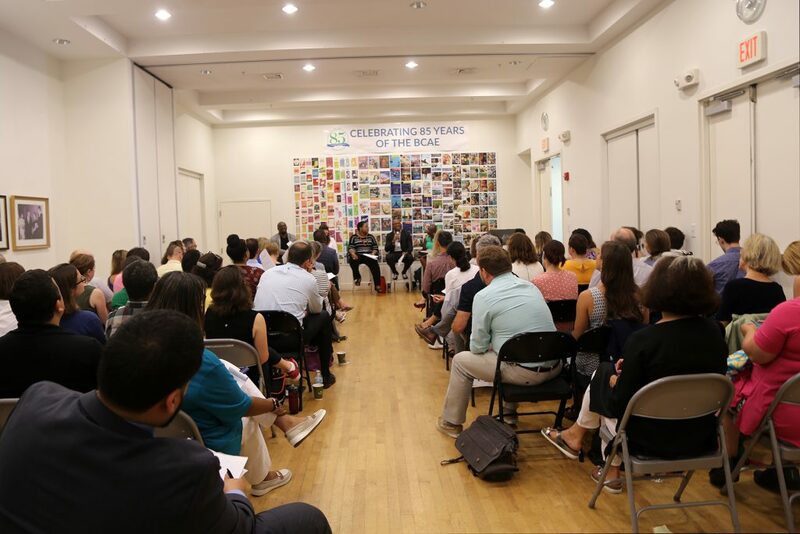 On Tuesday, July 24th, ArtsBoston hosted Hiring and Retaining a Diverse Workforce, a panel featuring Wyona Lynch-McWhite, Vice President of Arts Consulting Group; Lecolion Washington, Executive Director of Community Music Center of Boston; and Harold Steward, Managing Director, and Evelyn Francis, Director of Programs, of The Theater Offensive. 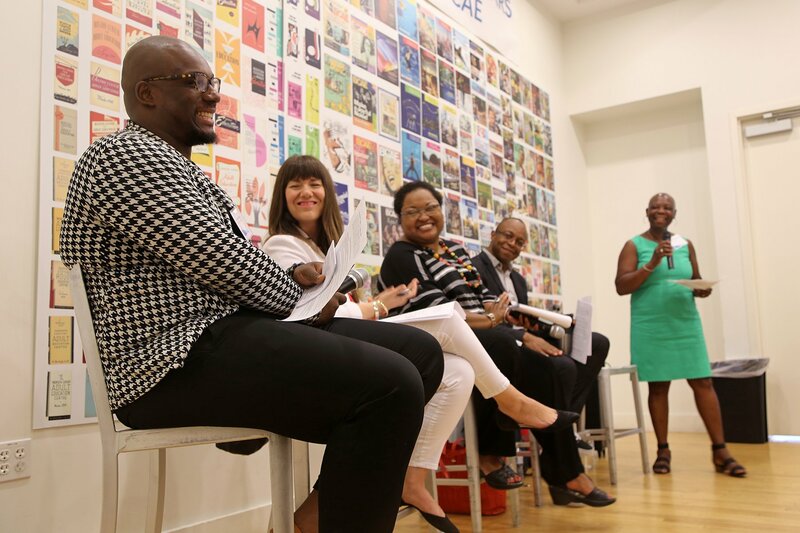 The panel was moderated by Natalie Rice-Harris, Human Resources Manager at the Institute of Contemporary Arts/Boston. “Diversity” has become an buzzword in the arts and culture sector, and in this discussion, it’s important to note that diversity is intersectional. It is not code for “ethnic” or “of color”. 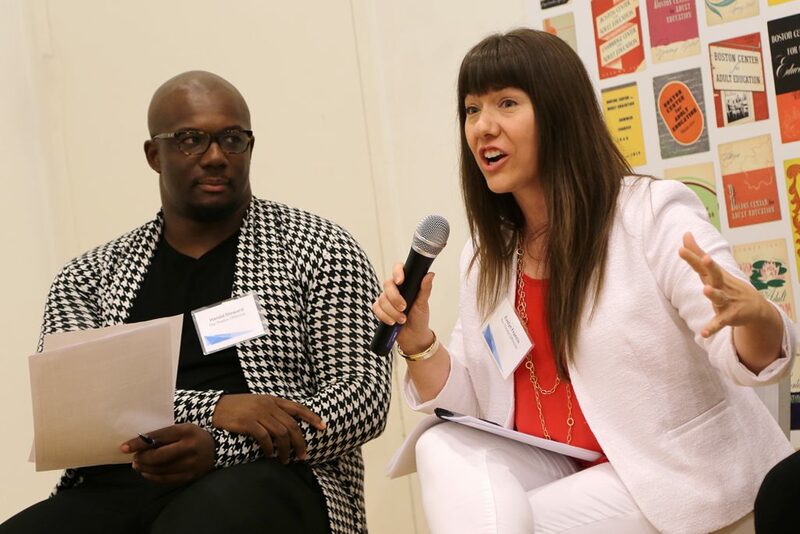 While this conversation spoke most frequently about racial or cultural diversity, ArtsBoston and the majority of arts organizations in our sector still have a long way to go in terms of disrupting our homogeneity. 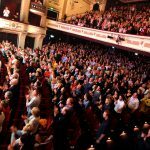 We firmly believe that arts and culture benefit from true diversity of perspectives and experiences, and encourage our colleagues and member organizations to expand their organizational structure to welcome people of all races, colors, creeds, genders, sexual orientations, and nations of origin. According to the Race to Lead report Building Movement Project released earlier this year, people of color are as educated, as experienced, and more interested in advancing to non-profit leadership positions than their white colleagues. 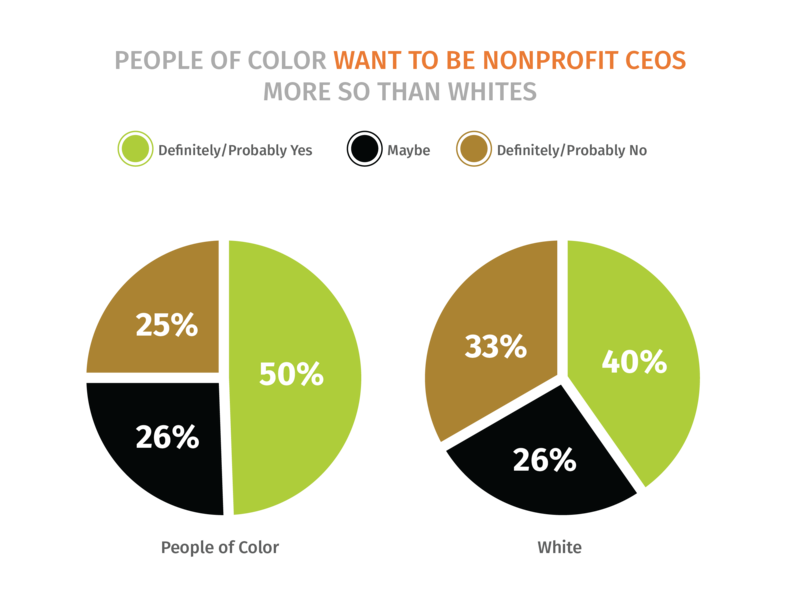 However, in the last fifteen years, as the population becomes more diverse, less than 20% of executive leadership at American non-profits identify as people of color. 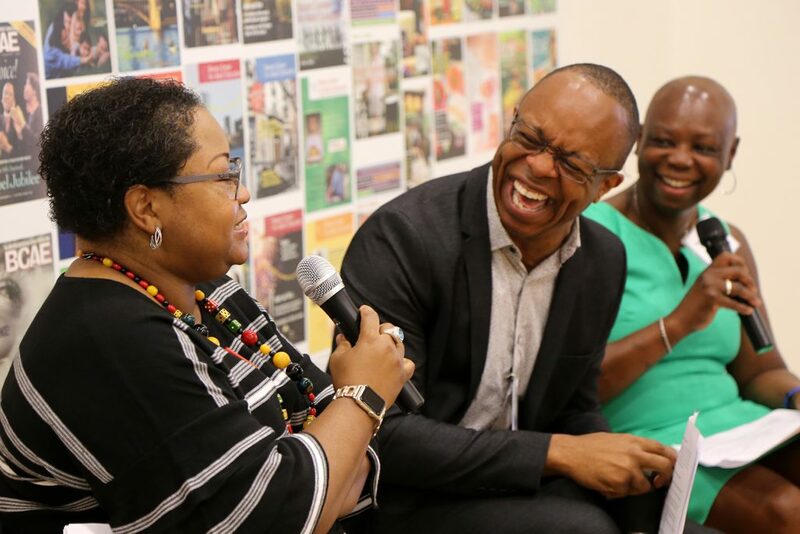 Wyona (left) makes Lecolion and Natalie laugh during the panel. An organization needs to look inward before they invite underrepresented community members in, either as audiences or employees. Our panelists agreed that Boston as whole has to learn to look at itself in a new way. Lecolion keeping it light has he talks about his journey from Memphis to Boston. “We also need to talk about whiteness in this city”, Lecolion went on. “I’ll just throw out the words ‘white supremacy’ out there,” Harold added. “Is there a trigger warning on this panel? You’ve all been warned!” Wyona quipped. We were off to the races. Harold provided resources to the attendees as they came in, two handouts titled White Supremacy Culture and Continuum on Becoming an Anti-Racist Multicultural Organization, that are excellent conversation starters and references for organizations looking to reflect on their internal culture. “If you can’t say ‘white supremacy’ in your organization, and you work at a non-profit, or in the arts, in these white supremacist systems, you’re not ready,” Evelyn added. It’s important for organizations to take time to address their institutional systems of oppression that could harm candidates and employees of color before welcoming them into the fold. When talking about her work on executive searches with Arts Consulting Group, Wyona got frank: “I’m going to be incredibly honest, almost every single arts organization gives lip service to really caring about diversity.” According to the 2017 Lead With Intent study put out by BoardSource, 65% of chief executives are dissatisfied with their board’s racial and ethnic diversity, but only 21% of those same executives have made changing or strengthening their recruitment strategies a priority in recent years. “What we’re looking for is not just the intent,” Wyona went on, “but that plan.” For search firms and candidates alike, a lack of action in moving the needle towards equity can be red flag for white supremacist culture. Wyona and our panelists argued that the professionalization of the field through arbitrary degree requirements contributes to inequity in a field where practical job experience is often more valuable and financially attainable than university classes. Having a long list of specific requirements in job postings, educational and otherwise, also creates gender inequity, as it’s reported that male candidates will apply to a job if they meet six out of ten qualifications, whereas female candidates won’t apply to a job if they have less than nine. Evelyn tells her impassioned conference anecdote. “And they had hundreds of teaching artists at this organization,” she went on. “It was just a common practice. Mommy and Daddy have to be able to support you in your first couple of years on the job. But otherwise, how do you survive? 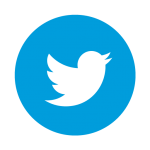 How do you feed yourself?” By setting overly restrictive hiring guidelines, organizations risk adopting socio-economic homogeneity, where working with them is a privilege reserved for the independently wealthy. Finally, Wyona encouraged attendees to take a look at Project Implicit, a series of tests designed by a team at Harvard University to help measure your unconscious bias. “We all have bias,” she said, suggesting that Arts Consulting Group’s blind submission practices, designed to help remove some of that bias, could easily be applied to individual organizations as well. 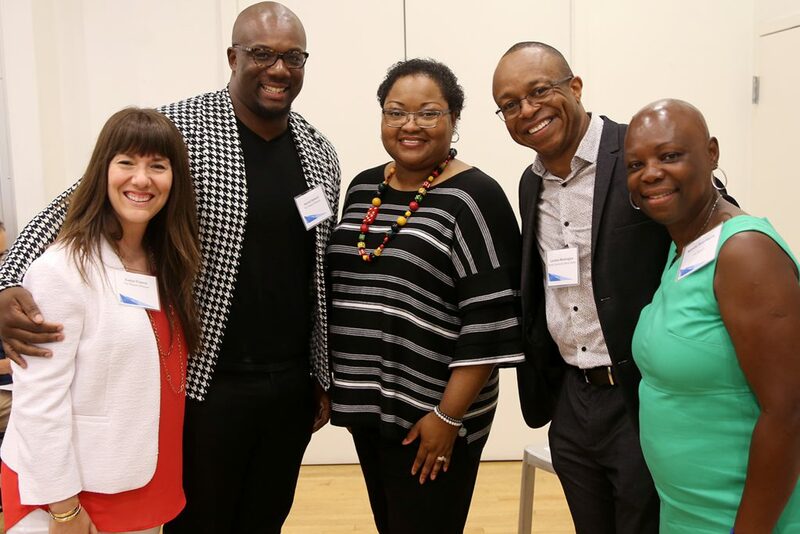 Left to right: Evelyn Francis, Harold Steward, Wyona Lynch-McWhite, Lecolion Washington, and Natalie Rice-Harris. 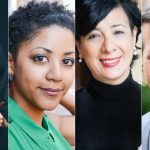 It’s no secret that many arts organization in the Boston community and beyond lack traditional human resource infrastructure and are often severely understaffed when it comes to leading a candidate search and maintaining day-to-day operations. Often, organizations are concerned with just finding someone to do the job, but this frantic mentality can damage any chance of those in the hiring process thinking creatively or daring to reach outside their comfort zone. The Theater Offensive’s national search for a new managing director that ultimately led them to Harold took over a year. “It was long and hard…but it was worth it,” Evelyn noted. 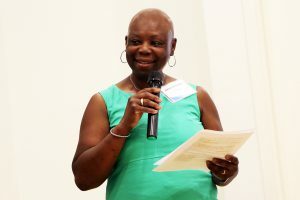 “Harold is undoubtedly the right person for the job.” She went on to say that every time TTO felt like throwing in the towel and rushing the hire, they had to call into question if having the perfect candidate, a leader of color in the arts, was more important than getting a warm body into the office. She commended the invisible labor of the staff members of color at The Theater Offensive that had to pick-up the slack when Harold’s position was vacant, as well as Harold’s willingness to hit the ground running and quickly resurrecting the programs that went underwater without someone at his desk. A full house leans in to listen to our panelists. Evelyn also noted Harold’s unwavering confidence in the face of adversity. “The backlash against having people of color leadership is real. 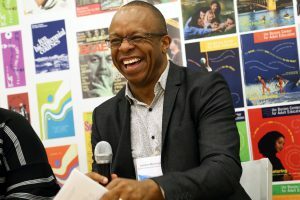 Harold experiences it every day, and I witness it every day.” Historically white organizations can’t be afraid to ruffle some feathers in their community as they hand over the reins to employees of color and other traditionally disenfranchised groups, and must also be ready to support their employees of color in their new roles. Moderator Natalie Rice-Harris in action. By creating space for a multitude of cultures in your office, as well as supporting staff with the resources they need, arts organizations stand a better chance of retaining talent from all walks of life. Lecolion pointed out that, “too often organizations realize, ‘we don’t have enough brown people’, and then try to toss some brown people in there, but guess what? Brown people don’t want to go there. And when they leave, you’ll say ‘well, we tried’, because you didn’t fix the actual problem.” The only way to make lasting change is to keep listening and digging deeper to challenge the establishment. Want to experience more of this amazing conversation? Watch the entire workshop below, courtesy of our friends at HowlRound!